N.O.I.S.E. 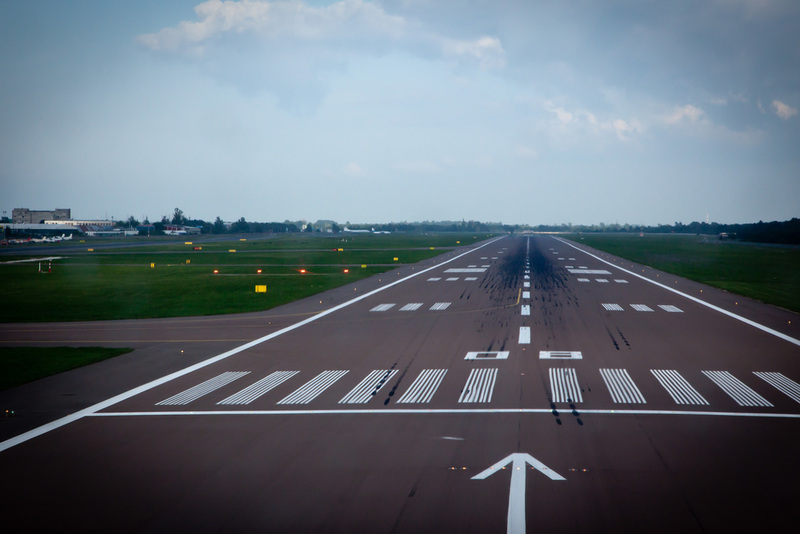 advocates for federal policies to reduce unreasonable levels of aviation noise through a combination of quieter aircraft, increased noise abatement resources, and the opportunity for local communities to contribute to airport expansion decisions. Find out about our organization, our mission, our methods, and our national partners. Ready to take the next step? Join N.O.I.S.E.